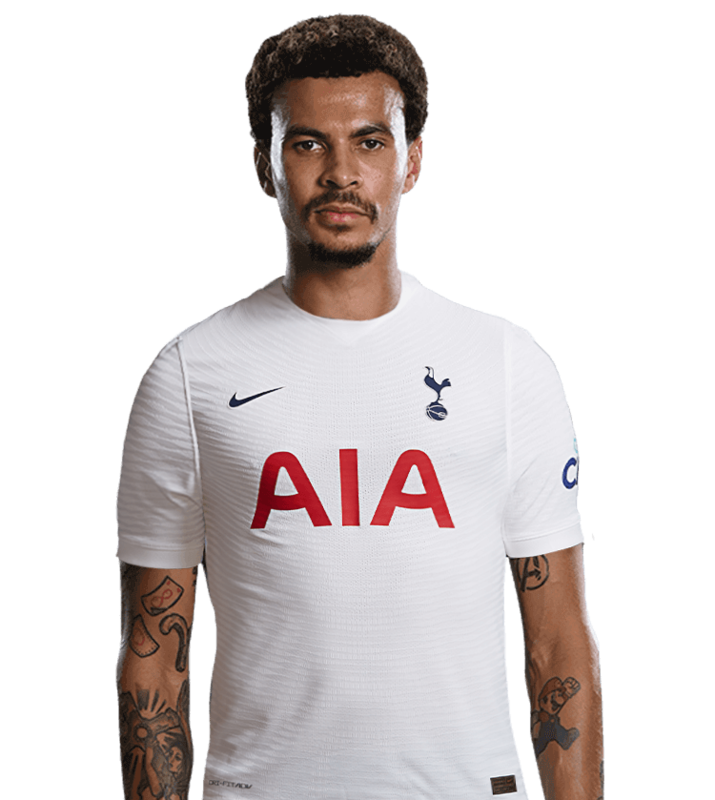 Our number seven has made quite the impression since joining us from Bayer Leverkusen in August, 2015. 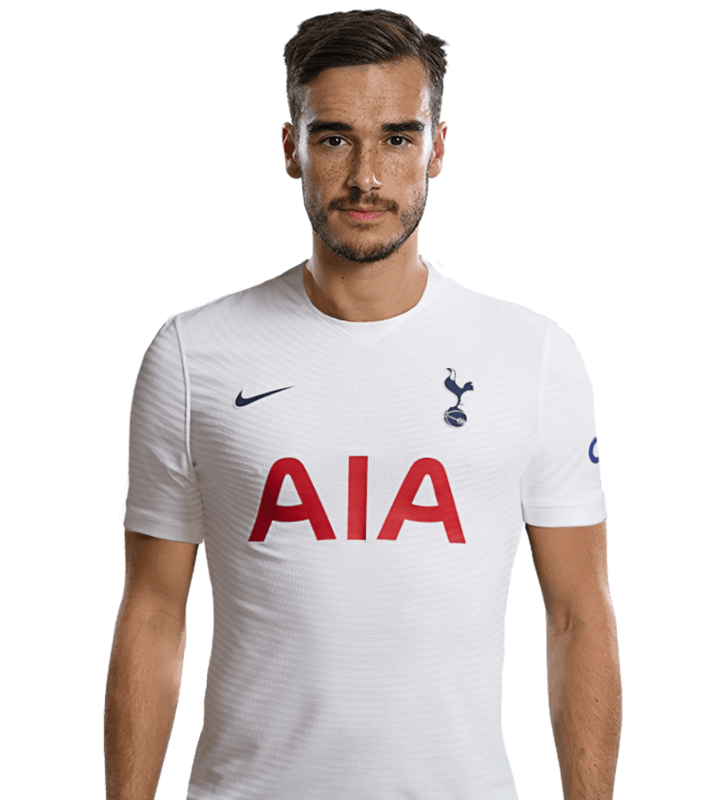 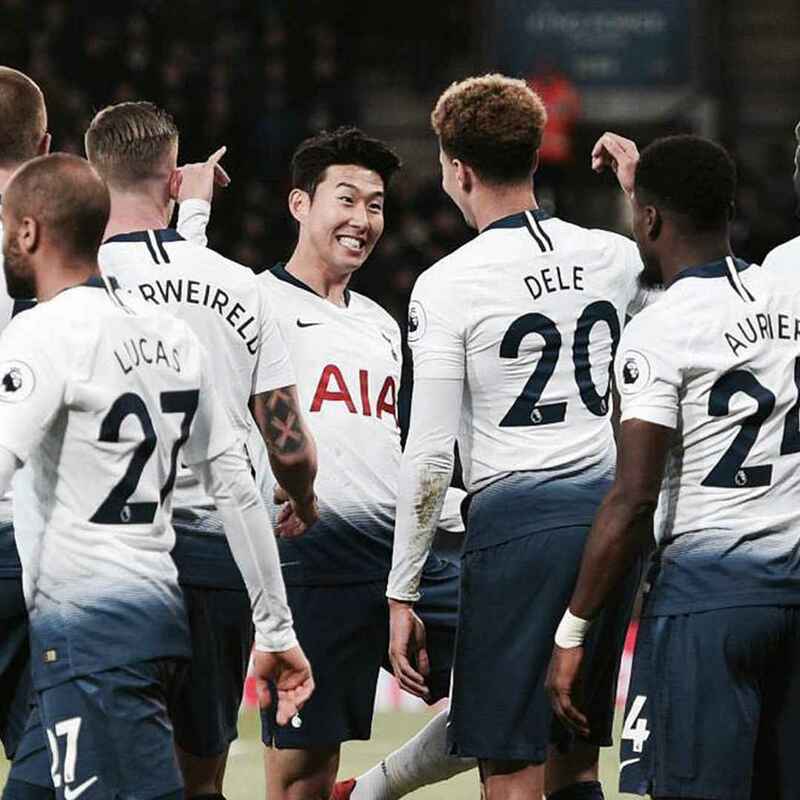 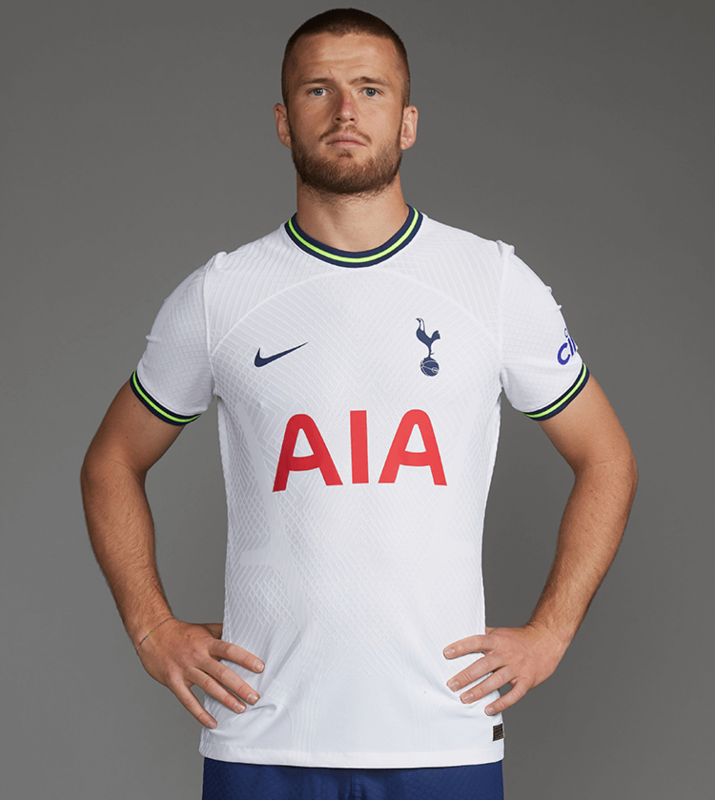 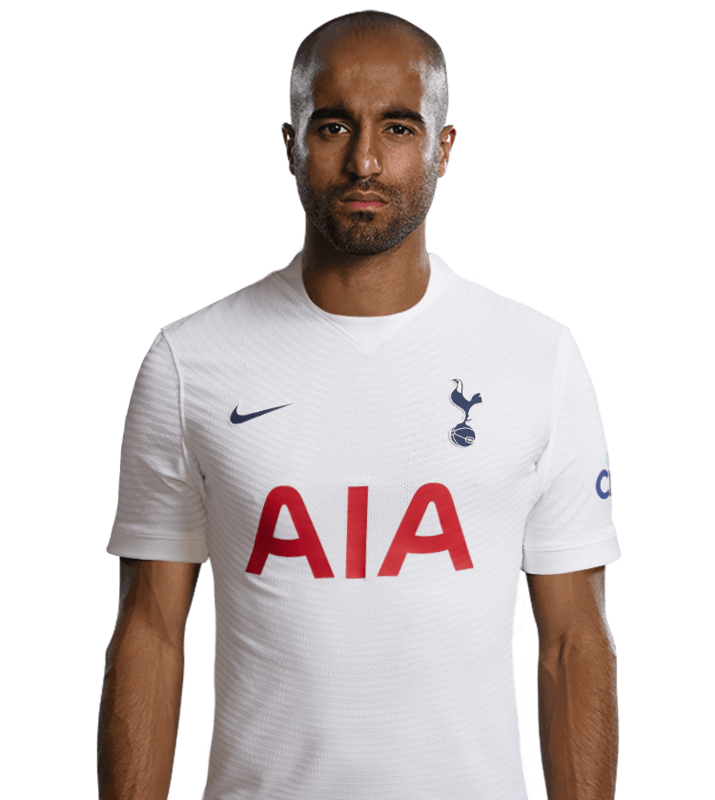 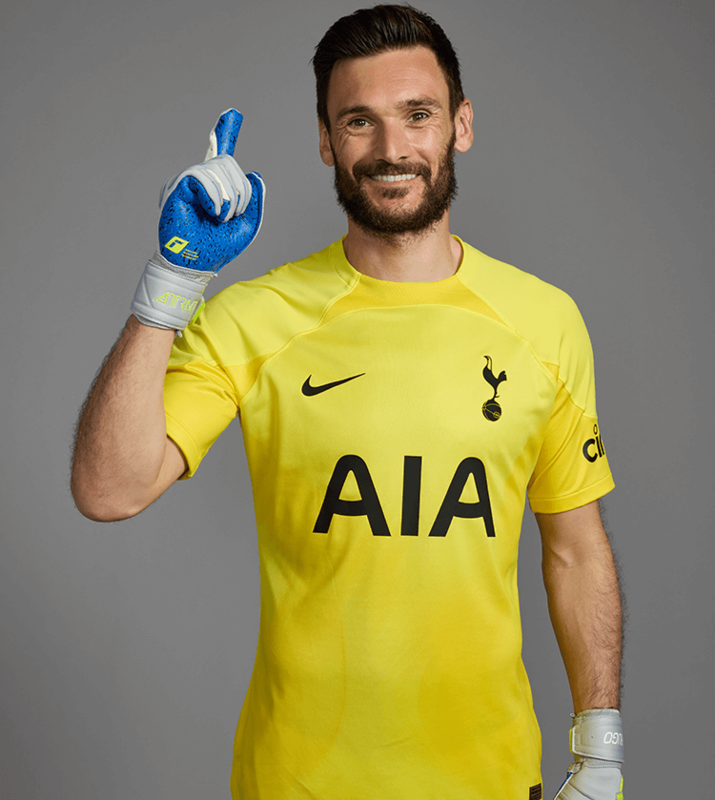 Always smiling, Sonny made his debut in a 1-0 win away to Sunderland and the dynamic attacker followed that up with two goals on his home debut in a 3-1 Europa League win over Qarabag, eventually finishing his debut season with eight goals in 40 games. 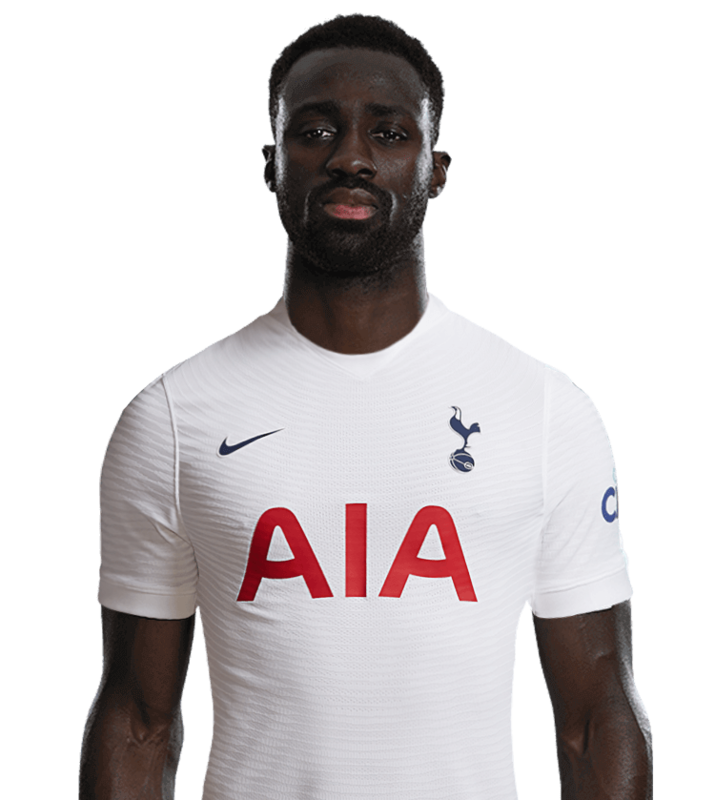 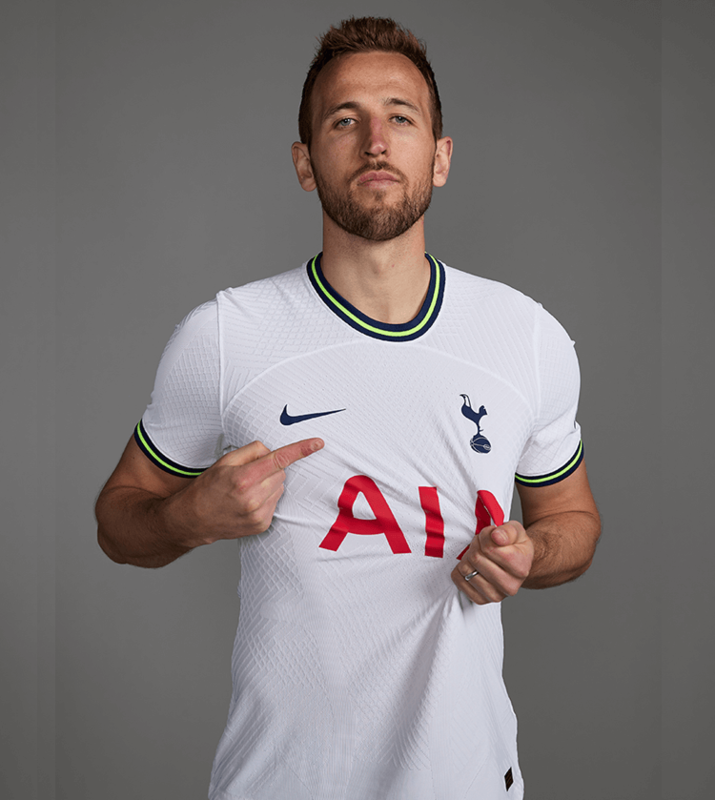 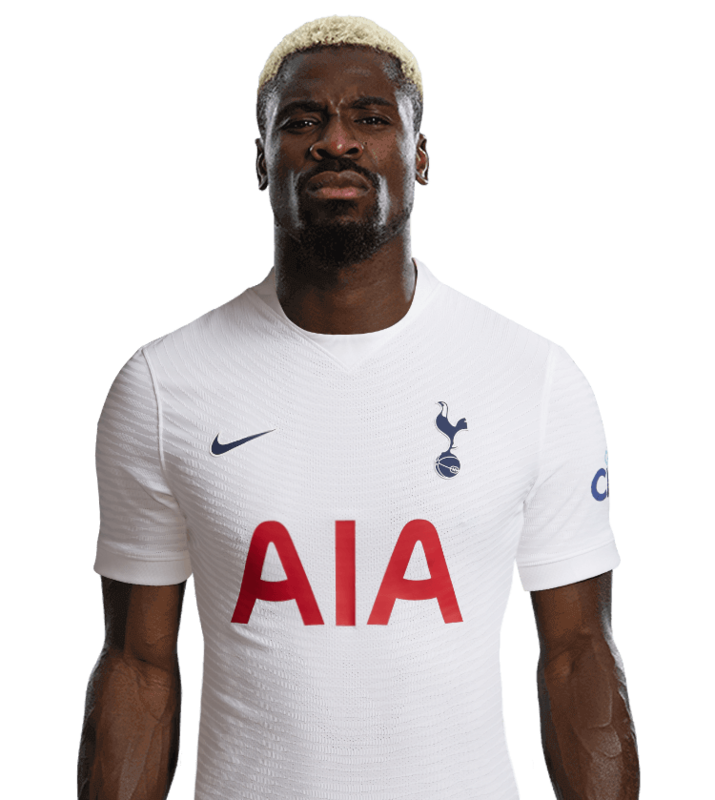 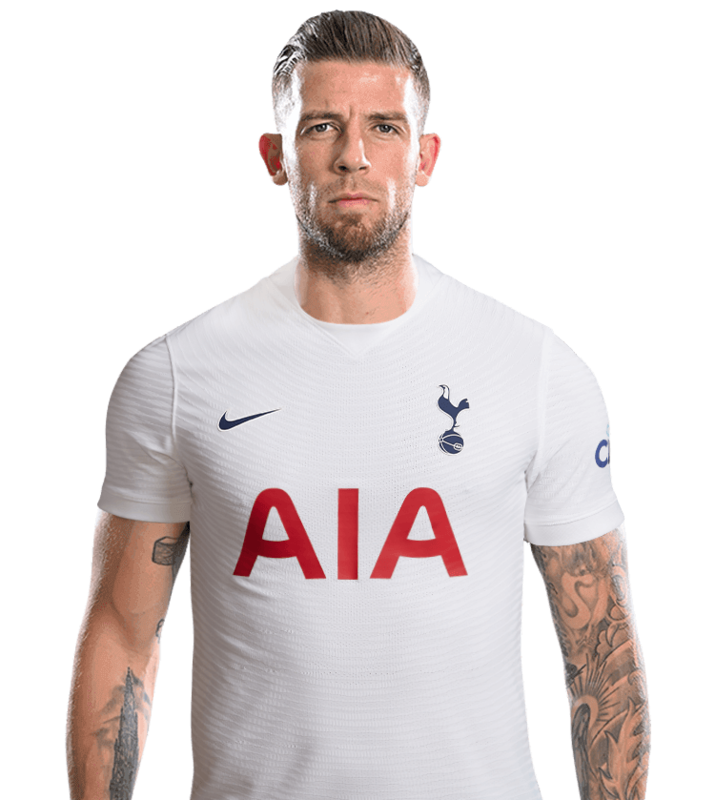 His second season started just as brightly as the midfielder grabbed four goals in September to pick up his first EA SPORTS Player of the Month award before he grabbed his second the following April after he scored five goals in just four games. 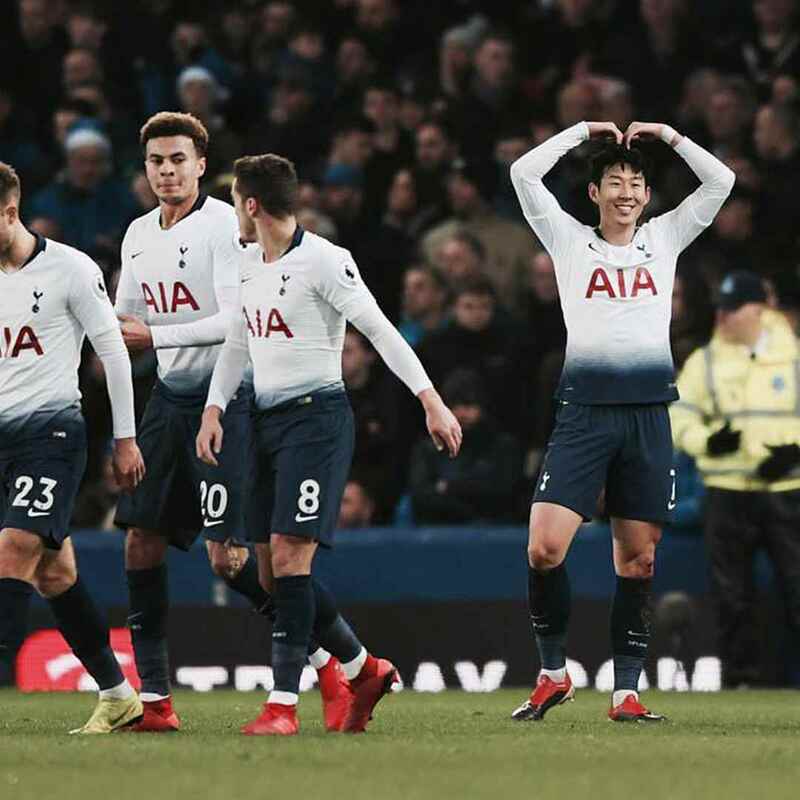 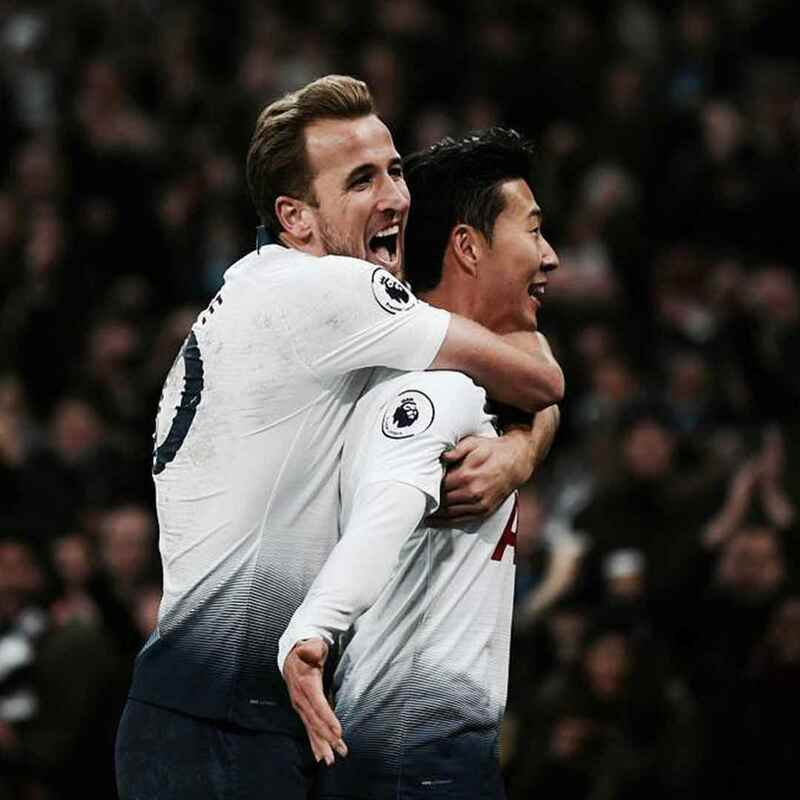 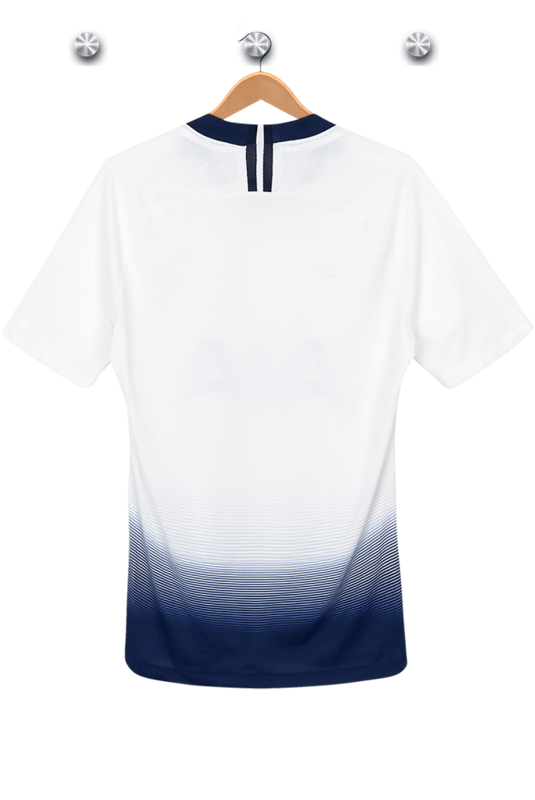 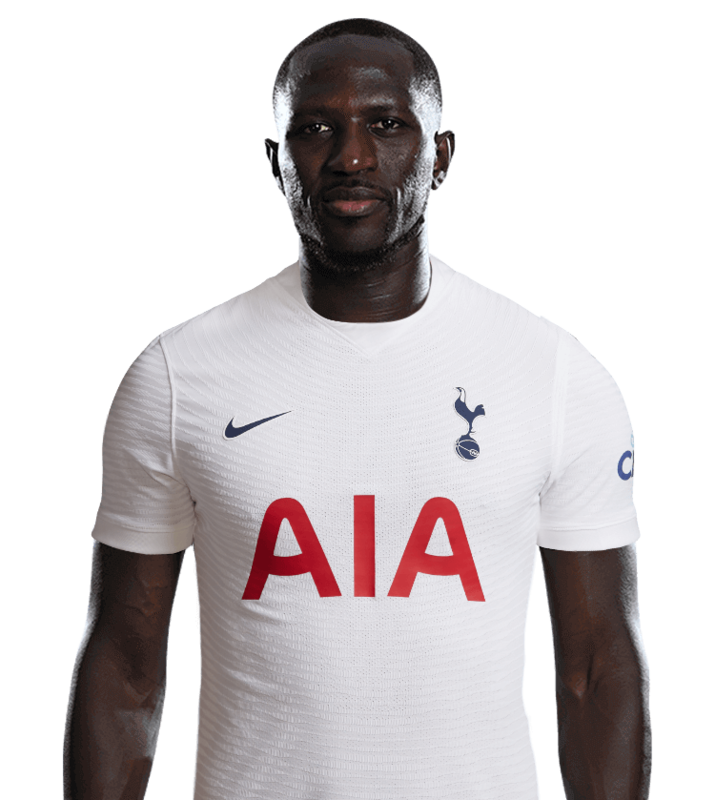 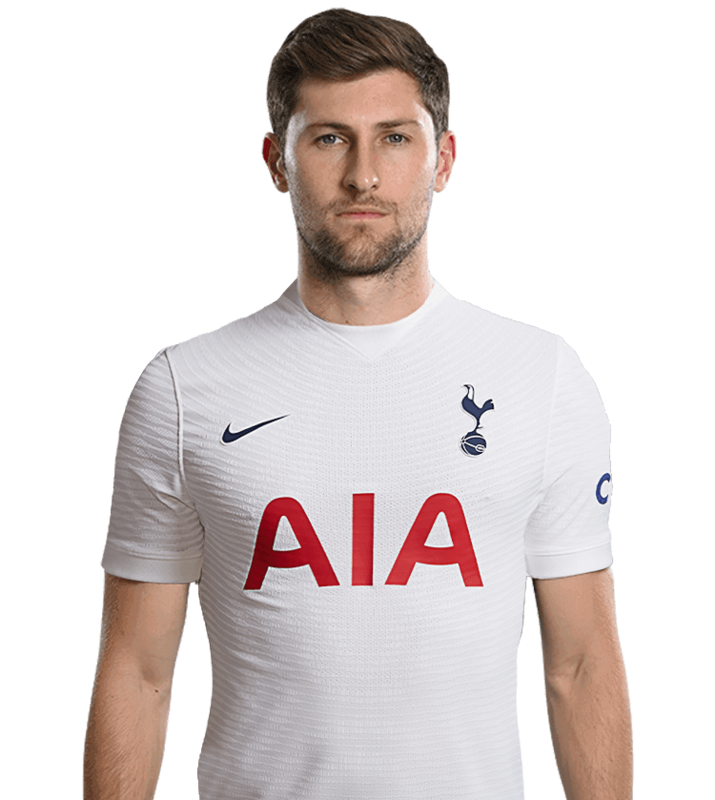 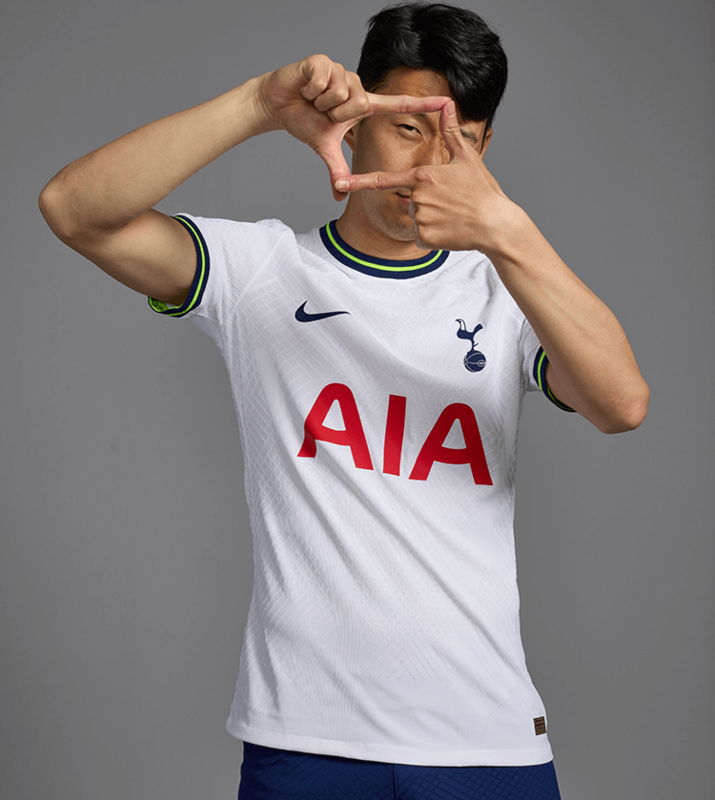 His habit of scoring goals saw him reach a major milestone in the 2017/18 season as, by scoring his 20th Premier League strike, Sonny became the highest-scoring Asian player in Premier League history. 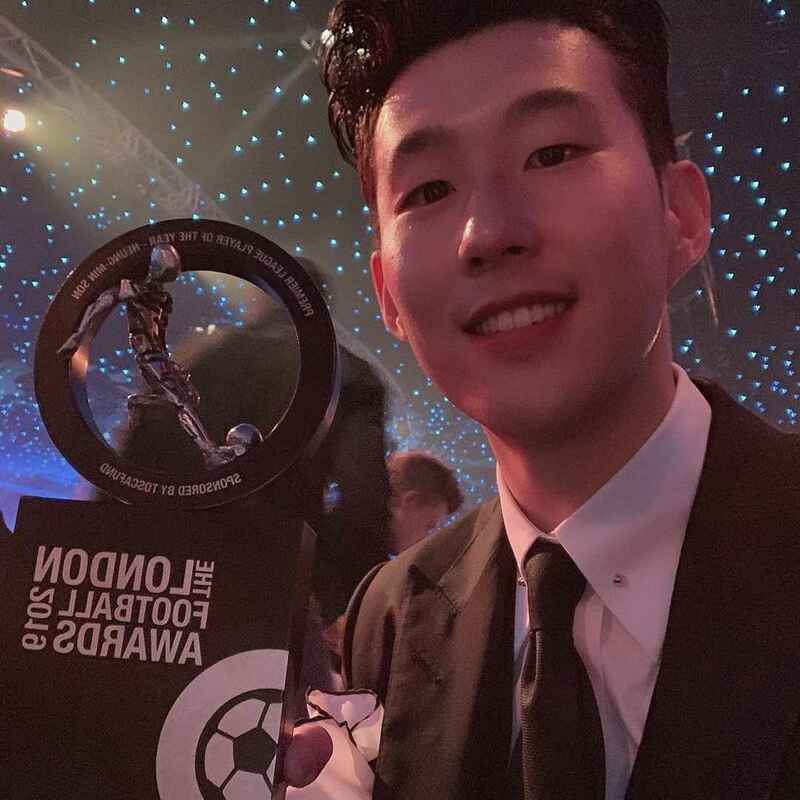 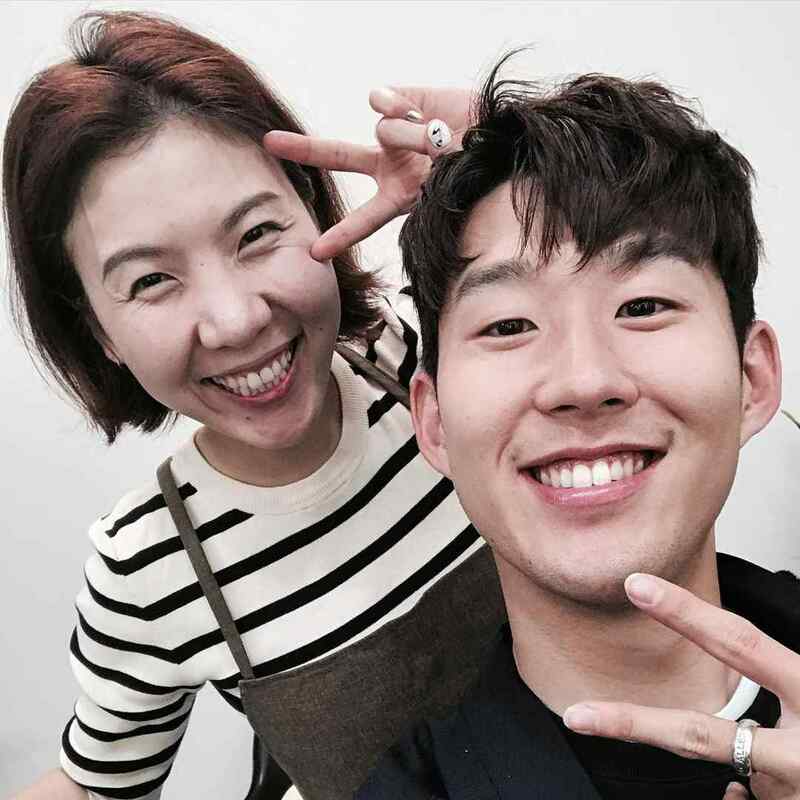 Sonny represents South Korea with pride at international level, featuring for them at the 2014 and 2018 World Cups as well as skippering their young side to Gold Medal glory at the Asian Games in 2018.